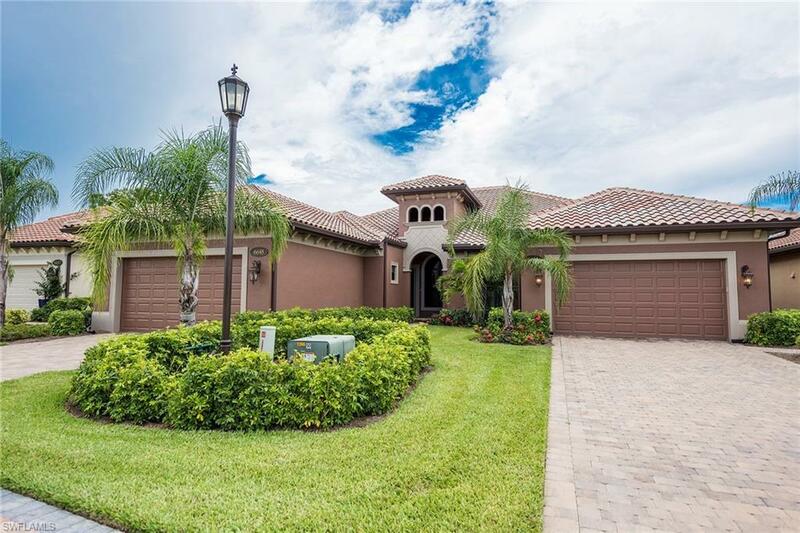 6644 Roma Way, Naples, FL 34113 (MLS #218046570) :: Clausen Properties, Inc. AVAILABLE SEASON 2020. Lakoya is an exclusive enclave of single family and villa homes within a private guard gated entrance. Sculptured landscaping, classical gardens, Bellagio-inspired fountains and elegant paved walking paths surround you in luxury. 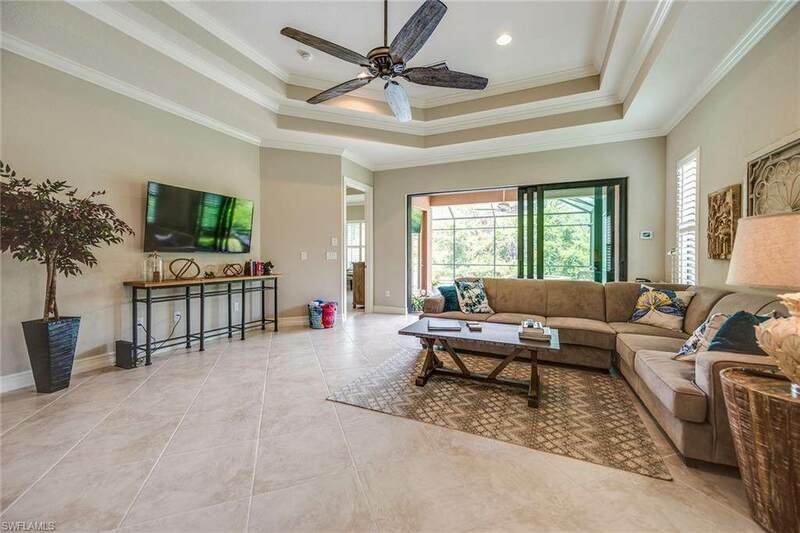 This 3 bedroom 2 bathroom villa with private pool is ideal for entertaining family and friends or just enjoying the beautiful winter months in Naples, Florida. 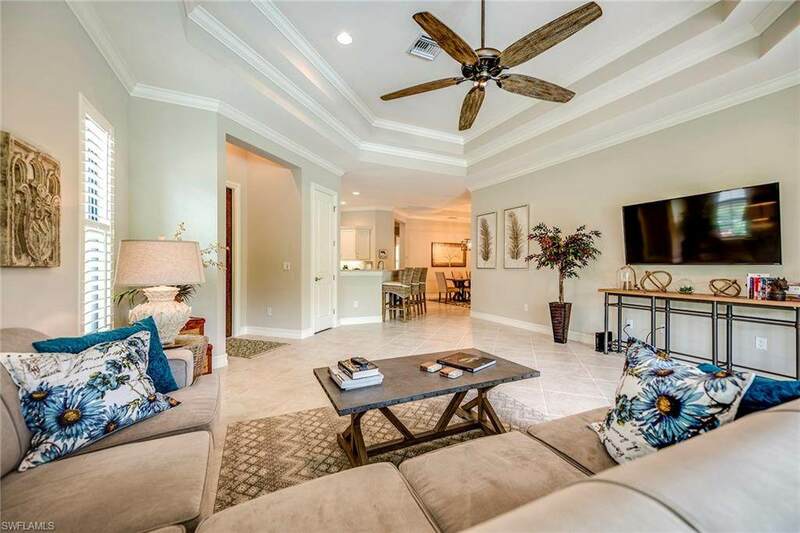 Conveniently situated 20 minutes to downtown 5th Avenue and Marco Island.When it comes to diversity and excitement, Naples is the Gulf Coast's premier address, and nothing brings it all home more luxuriously than Lely Resort. 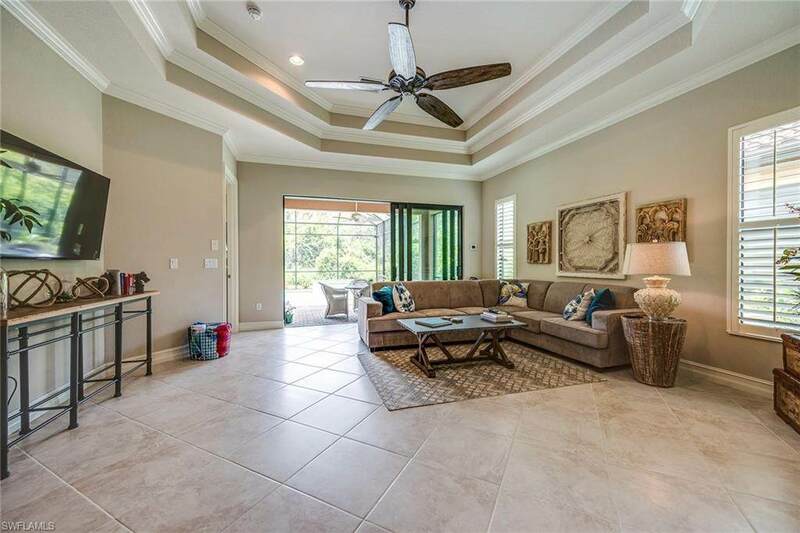 Lely Resort is situated on 3,000 acres and offers running/walking trails, gorgeous lakes and preserves, and a grocery store/shopping center only minutes away.